If you’re a drone owner who makes this simple mistake, you’ll be thinking less about camera angles and more about your jail cell. Have you heard about the new law? If not, don’t worry. Here’s what you need to know about the change in legislation. The recent rise of recreational drones has led to some of the coolest footage on the internet. North Carolina is no different. The Tar Heel State’s exciting beauty is getting more exposure every day through drones. But the game is changing. Technology has a way of gaining a step on people. In other words, we often take time to understand the purpose of a new device–then we decide when and where it’s OK to use. That’s exactly what’s happening with drones in North Carolina. Over the past few years, prisoners detained in North Carolina have started using drones for illicit activity. The drones fly over the prison yard and drop anything not allowed in the prison–drugs, weapons, even simple things like drinks. This new legislation is a reaction to that scheme. A push within the North Carolina police community is working to stop the airdrops. The new law was signed on July 29th, 2017 by Governor Roy Cooper. As first reported by the Charlotte Observer, the law will affect drone users of all kinds within North Carolina. 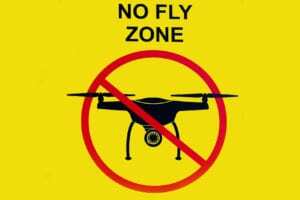 It’s now illegal to fly a drone 250 feet above and 500 feet around a prison. While the law targets people with intent to distribute illegal materials to a prison, it doesn’t discriminate against unintentional incidents. 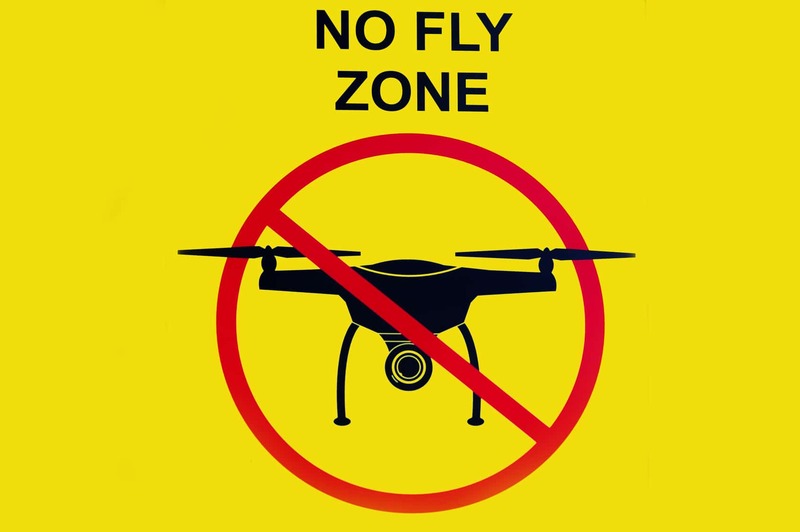 If you fly a drone within the restricted zone, you’ll be facing a misdemeanor charge. Anyone trying to drop contraband into prison space will be charged with a felony. Anybody who pilots a drone–whether you or your friend or family member–is subject to this law. It doesn’t matter if their mistake was intentional or not–they’ll be detained. Facing a criminal charge, or even facing an extended prison stay, is a frightening moment for anyone. You feel powerless and out of control of your destiny. That’s why we’re here to help. If you or someone you know is stuck in that scary situation, we can help light the path to freedom. Bail bonds are a complicated subject, but we’re experts. We pride ourselves on being able to handle all situations, whether that includes helping those get out of prison or preventing jail time in the first place. In other words, we can take your bad situation and make it better, all while putting you on a path to freedom. Understand the law is key to avoiding spending any time in jail. However, if you do fly your drone into the wrong place at the wrong time, we’re here to help. Even if you end up in jail, we’re a team with serious experience dealing with bail bonds in North Carolina. Contact us and we’ll help you back on the right track.